We are writing to introduce ourselves as one of the leading manufactures of digital printing ink in China.Specialized in this field for more than 16 years, our inks are continually enhanced due to our professional technology base and strong R&D community. 1) Advanced ink formula technique. 2) Strict tests of raw materials and all steps of the production. 1) Advanced entire automaticted production: making the production simplified with low consumption and high precision, reduce errors. 2) Dust free workshop enssures the best quality. 4) Change ink filter regularly. 1) Inks printing dection: enssure printing effect. 2) Smooth and high performance guaranteed. 3) Each batches leave samples for inspection. Above all, automatic production technology greatly improved productity and inks precision. 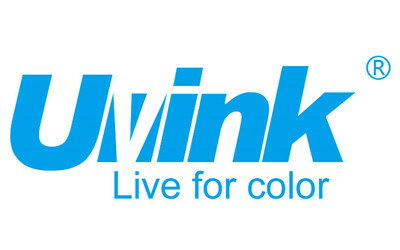 It goes without saying that Uvink tech. achieved stable quality and a great success in the market.